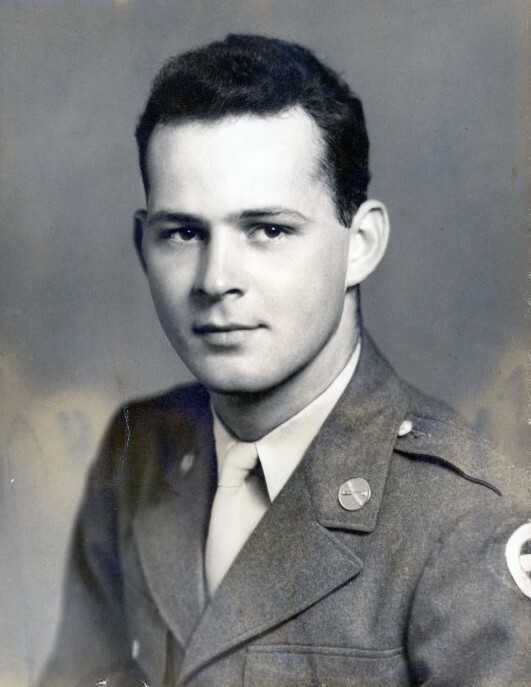 Samuel Lilburn Stone, Jr., age 92, born April 19, 1926 in Old Fort, NC, left his earthly body on March 29, 2019. Sam was a loving husband, father, brother, grandfather, and great-grandfather always showed kindness and generosity to anyone in need. He is survived by his wife of 70 years, Jeanette Broome Stone, a resident at The Crossings at Reynolds Mountain, 3 children: daughter, Debbie Stone Collings; son, Samuel L. (Susan) Stone, III, and daughter, Jan Stone (Ray) Allison; 5 grandchildren: Sumer Woodle Christenbury, Matthew Stone (Johanna) Collings; Caiti Stone (Matt) Harris; Jared Samuel (Chelsea) Stone, and Jenna Susan Stone; 2 great- grandchildren: Ava Bella Christenbury and Nicolas Stone Collings; and brother, Tom Stone. 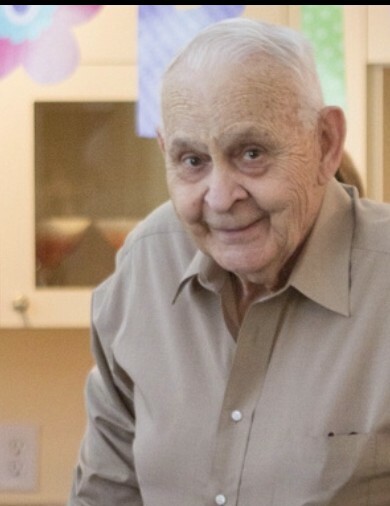 A loving, Christian man, Sam was a member of Old Fort Presbyterian Church, where he served faithfully. He served as a Staff Sergeant in the US Army in the Pacific during WW II. Sam retired as plant engineer for Collins & Aikman where he served for many years and developed a patent for the automobile interior. Following his retirement, he generously gave his time to his church, his community and served as a contractor for the building of many Habitat for Humanity homes in McDowell County. A private family graveside service was held at McDowell Memorial Park on Monday, April 1st. In lieu of flowers, memorial gifts may be made to McDowell Habitat for Humanity, Solace Hospice of Asheville, or the Brother Wolf Animal Rescue.